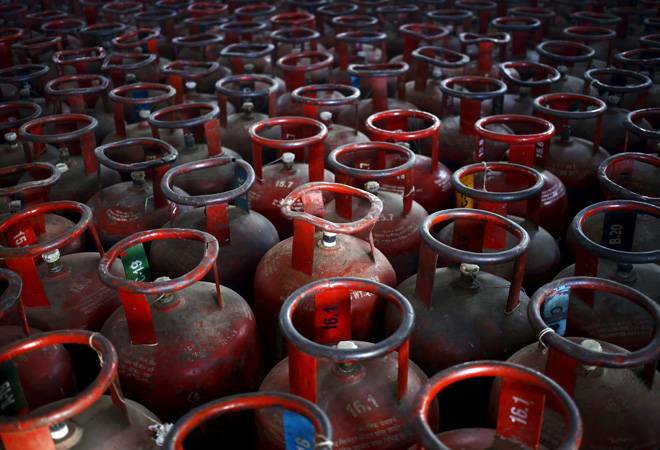 Subsidised cooking gas price was hiked by Rs 2.71 per cylinder today as a result of tax impact of base price rising due to spurt in international rates and fall in rupee. Subsidised LPG with effect from midnight tonight will cost Rs 493.55 in Delhi, a statement issued by Indian Oil Corp (IOC) said. "The increase is mainly on account of GST on revised price of Domestic Non-Subsidised LPG," the statement said. As a result of higher global rates, the price of Non-Subsidized LPG at Delhi will increase by Rs 55.50 per cylinder.